Have a safe trip, I hope you can access the internet in your destination.. I’ve been away for four days so I have a lot of catching up to do.. 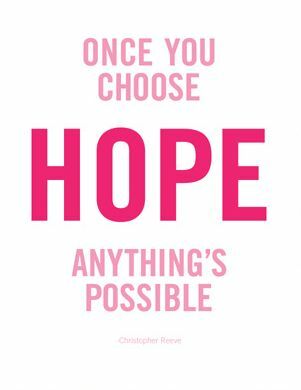 I choose hope! Thanks for sharing inspiring stories of (relatives) yours. I agree with the last one. when we hope, everything is really possible. Just have faith with HIM. Hope that your cousin really lands the job. It will be the best start to 2013 for her . Have a safe trip. I hope you’ll have time to explore the place after work. I love the quotes on Hope, it’s something that all of us must have. have a safe trip and enjoy! I am also hopeful to land an online job again. Break a leg, Kat to you and your cousin! 🙂 It’s essential to be hopeful and to optimistically see our future bright. Take care! 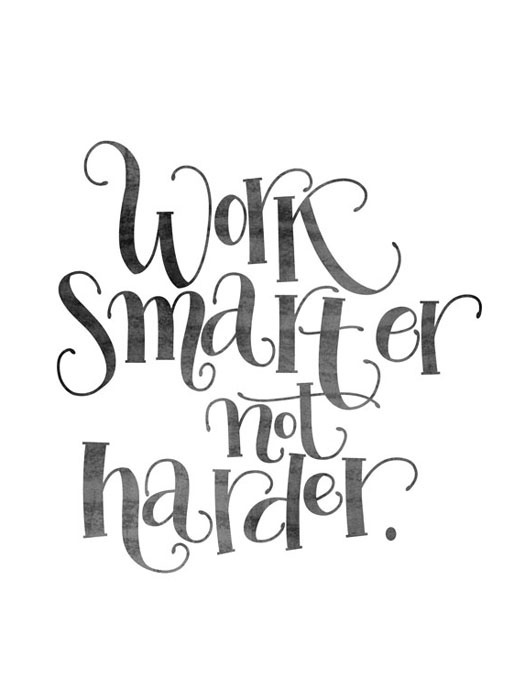 I should remember to work smarter too …sometimes, I am carried away by working hard!!! 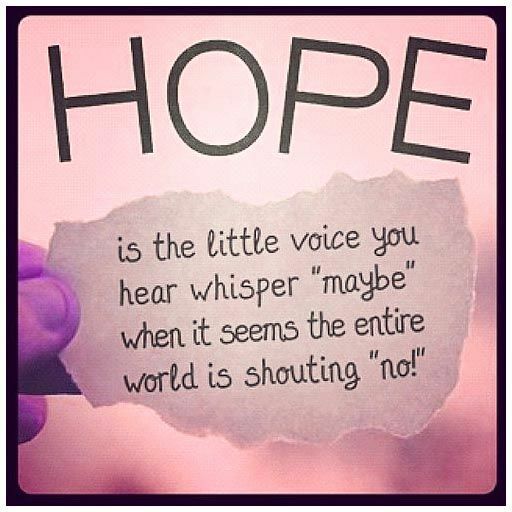 Being hopeful is a good start for the New Year 2013! So keep this in mind… and we wish the best for you and your cousin! I guess let us all get positive for all BC Bloggers, too! All the best for you, sis! Enjoy your business trip. To have hope is truly inspiring and uplifting. Never lose that. It does help to have hope always, and also to work smarter since we have to take care of our bodies, too. She thinks she did well. She is waiting for the results. Hope you had a grand trip! And it is so good to learn the year is turning out well for you! Indeed, we just look at things positively and all good things will happen! I am already home. My cousin is hopeful, too. She thinks the interview went well. 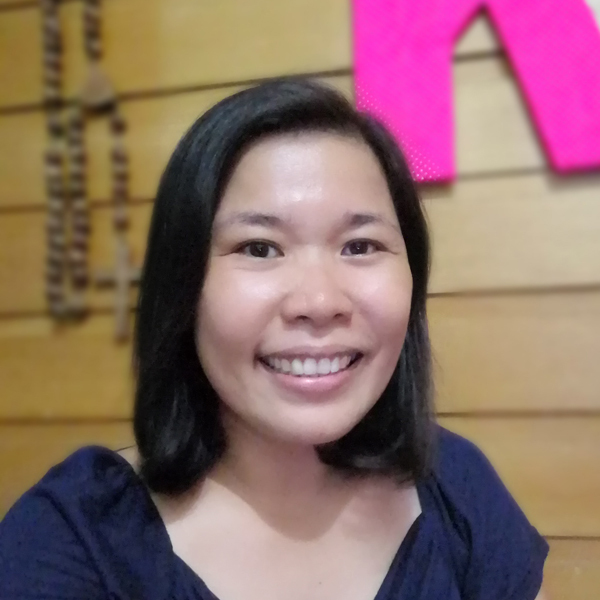 hoping for a better year for me this year. I hope you did have a great time in GenSan. Me and my husband are dying to feel that moment when the employer will just simply welcome you to their company. Hayst! Insha Allah your God’s will your cousin will be accepted for that job. I believe in the first one. Even you worked hard, you will end up nothing compared to those who are working smartly. I like the quote work smarter not harder. Yes, we should work smarter because by doing that we can achieve more than what we should. You are right. Most of the youngsters are into culinary and other hospitality courses. Now I know the term for that 😀 While before the in demand course was Nursing. It is a remarkable attitude to acknowledge God’s goodness all the time through thankfulness.